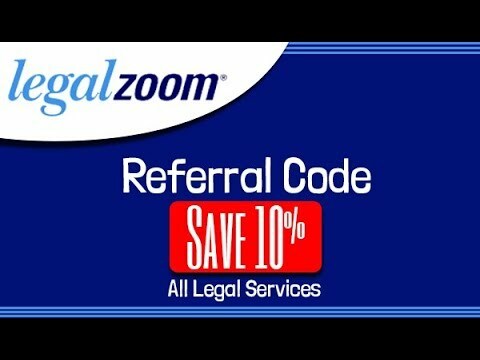 If you want to legally change your name through the court, I recommend the legal services of LegalZoom. They will complete all required name change documents specific to your state after you just take 15 minutes to complete the easy online questionnaire. Continue reading to learn about the name change process, pricing name change packages, pros, and cons. Receive your hearing date from the court judge in your local area. This is the date that the judge will review your application. Court grants your Name Change. Dependent upon your local court, the whole process takes from 30-90 days. Fees are charged. Yes, if you like paperwork, you can do your own name change. Start by going to your state’s website to get the correct forms. If you need services for your business name change or registration, read the list of Legalzoom alternatives for business formation filing services for LLC, INC, DBA and nonprofits.